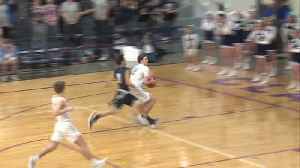 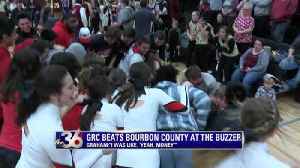 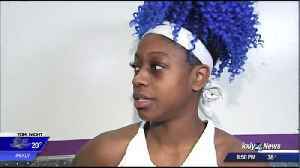 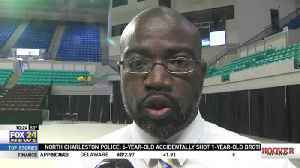 ▶ Videos for "Double OT"
LEXINGTON, Ky (WTVQ) - It is District title time in the state of Kentucky. 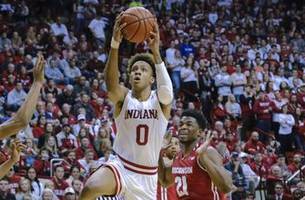 Indiana upset 19th-ranked Wisconsin 75-73 on Tuesday night. 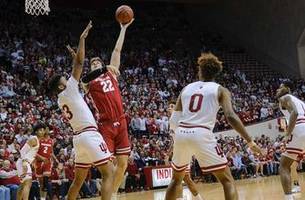 The Wisconsin Badgers couldn't close out a win on the road in Indiana, losing 75-73 in double overtime.